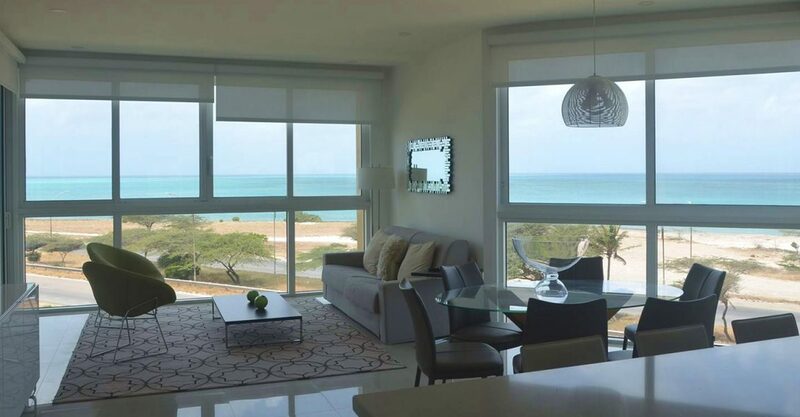 3 bedroom condo for sale in Aruba within a luxurious condominium development offering uninterrupted views of Eagle Beach and Palm Beach. 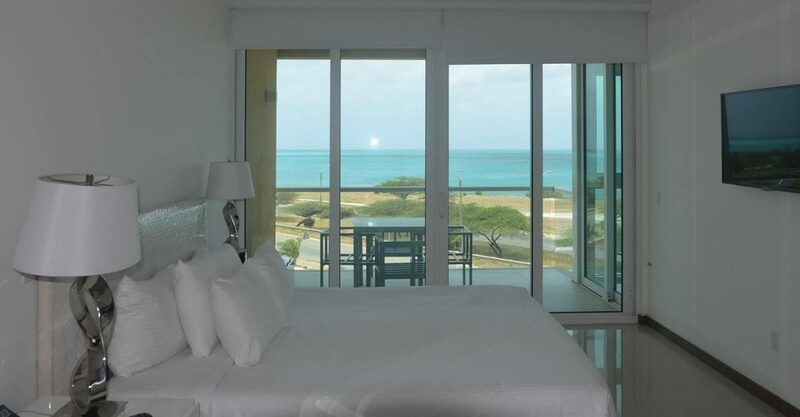 Offering beautiful views from Eagle Beach to Palm Beach, this condo is situated within one of the newest condominium developments on Aruba which offers a total of 127 apartments. 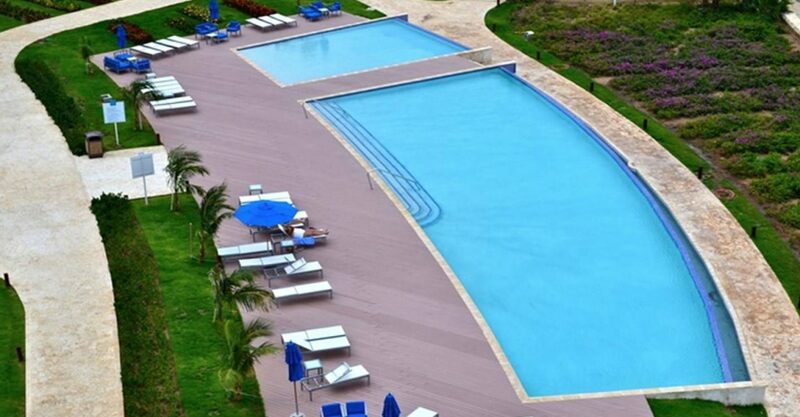 The development is located just steps from Eagle Beach within spacious gardens with a huge pool and wide selection of amenities. 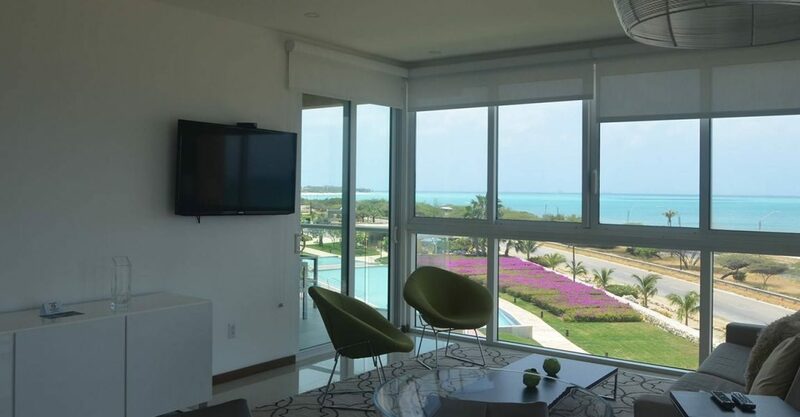 This condo is on the third floor of the first building which offers uninterrupted sea views. 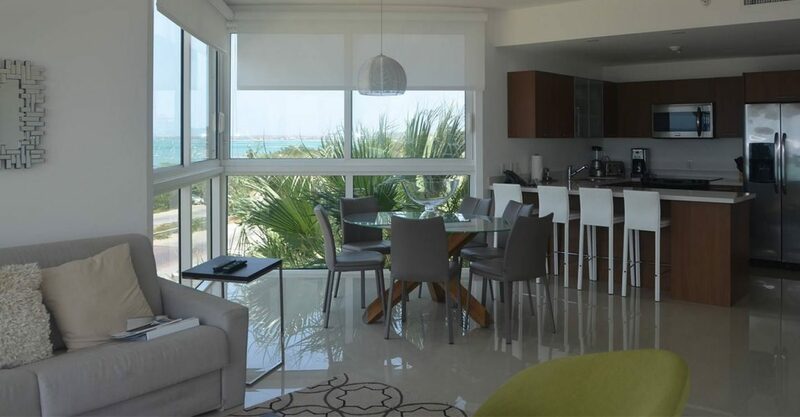 The interior features a spacious living, dining and kitchen with breakfast bar. 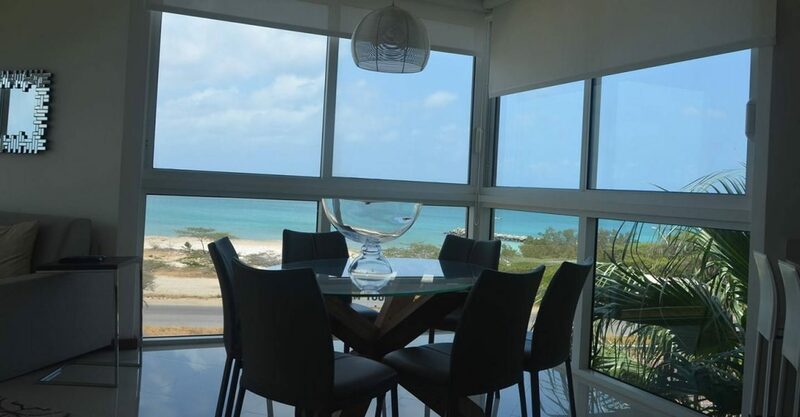 Floor to ceiling windows perfectly showcase the wonderful beach and sea views. 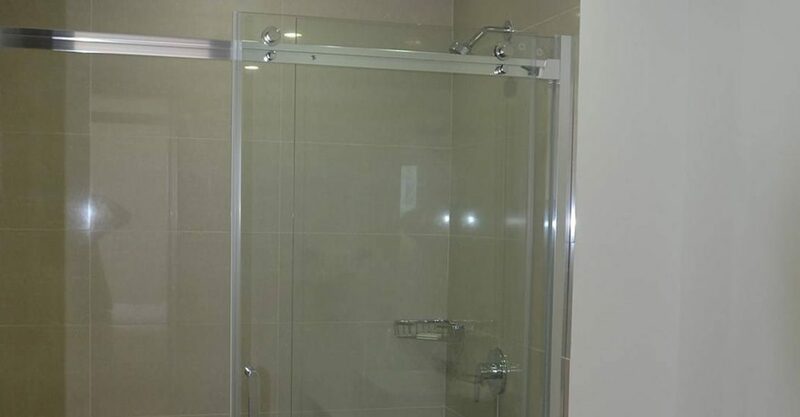 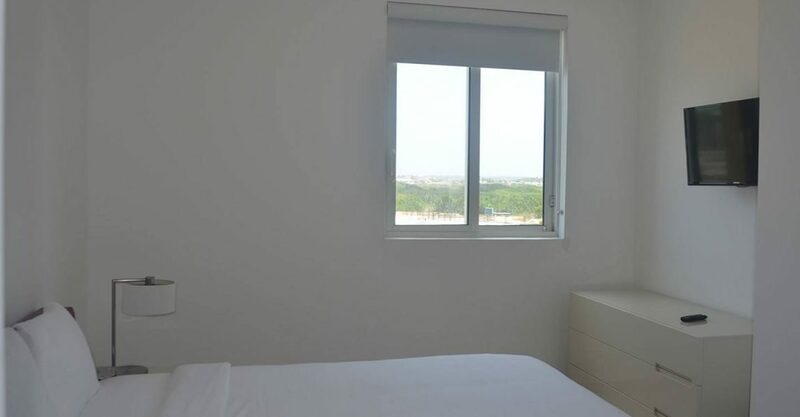 This unit features 3 bedrooms, including a master bedroom with private balcony also overlooking the beach and sea. 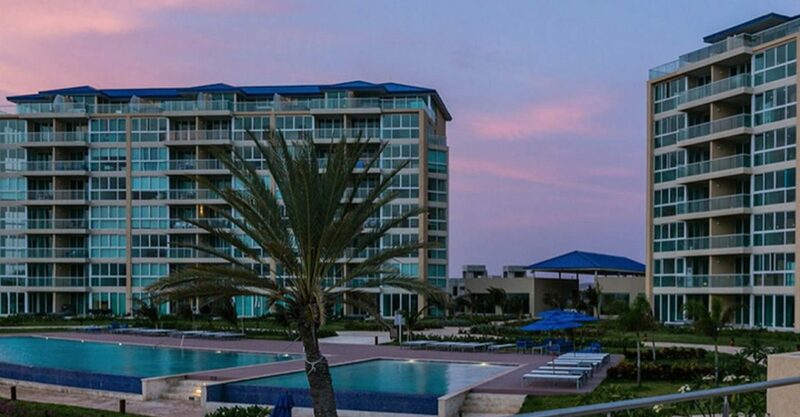 Residents of this development enjoy all the conveniences of a hotel such as a large swimming pool, fitness center, spa, store and restaurant. 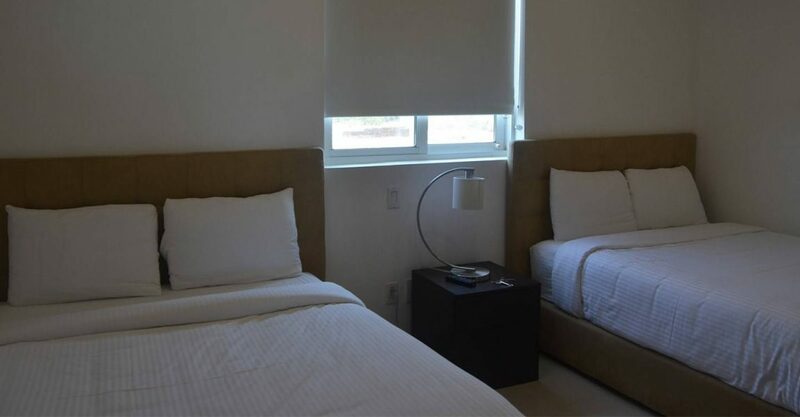 Residents also benefit from services including concierge, car rental, 24/7 security and check-in and check out office. 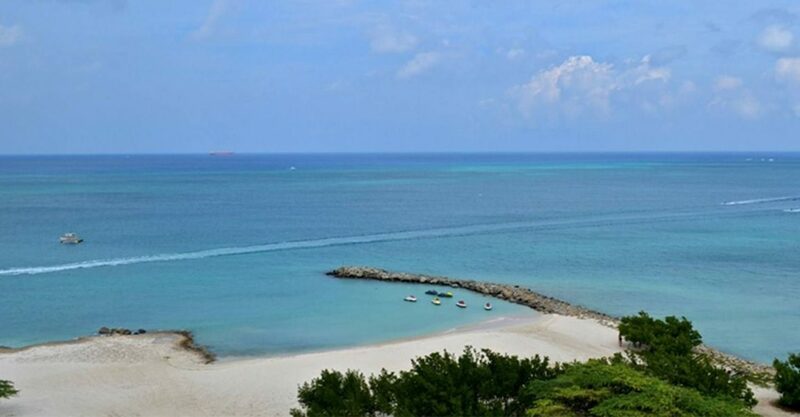 The location on Eagle Beach is also very convenient – Just a few minutes from the Aruba’s Queen Beatrix International Airport, which welcomes nonstop flights from/to the USA, South America and Europe and a short drive to the island’s best restaurants, shopping and the 18-Hole championship Robert Trent Jones Golf Course. 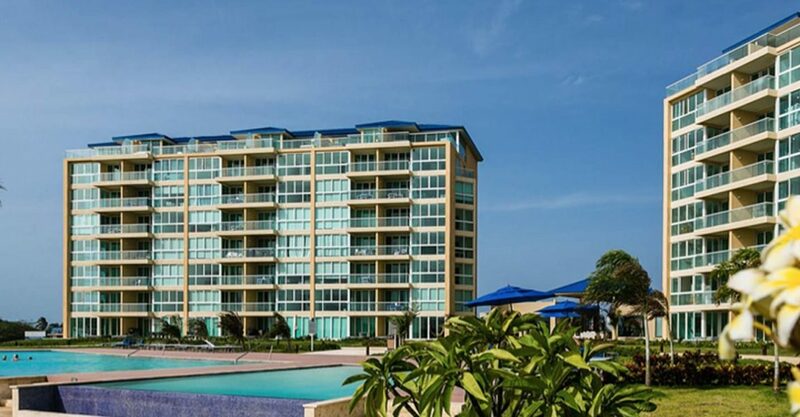 If you’re looking for condos for sale in Eagle Beach this unit is perfectly positioned with super views.